Our website development experts have grow tons of local businesses just like yours. 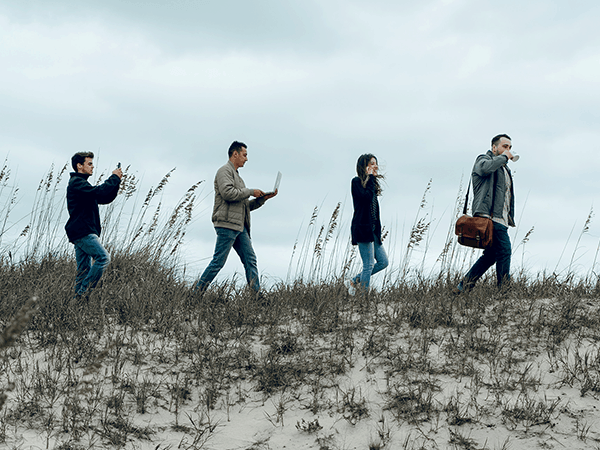 Bryant Digital is Hampton Roads best digital creative agency. Lets start growing your business with web design in Norfolk today! Bryant Digital has designed and produced dozens of fully developed, aesthetically appealing local websites. Our focus on user experience and aesthetic design is only a portion of our development process. Bryant Digital’s web design Norfolk team starts by outlining a clear objective for your web project. This ensures that our websites not only look great, but operate in a way that generates your business new leads. We make websites that do work for our clients, generate leads, and take a load off of day to day operations. Your website should be a tool for you to use to grow your business, not a digital business card. Our web design Norfolk team will give you an easy to use web platform, allowing you to grow your business with real leads, and great ROI. We develop websites to be mobile friendly, and multi-device friendly. Your website code adapts your design for desktop, tablet and mobile devices. Our websites are managed and updated with a custom WordPress content management system (CMS) development . We communicate with you, and keep you up to date throughout all stages of your web design project. At Bryant Digital, we know if you succeed, we succeed. Our web design process is broken down into specific categories that are designed to evaluate and suit the needs of your project. The websites we develop generate real traffic, and are SEO optimized. The sites we produce serve as foundations for businesses to acquire leads, and keep clients coming back for more. A website is the central hub for all of your traffic from branding, social media, and anything else you do to market your business. Without a solid website, your foundation is crippled and your marketing efforts are limited. We will position you as a leader in your industry and place you ahead of your competition in the digital world. We have gathered a collaborative team of experienced designers and coders so that we can handle all aspects of your web project. When you build a website with us we take care of you for the long run, furthermore we are always making sure your site is up to date, user friendly, and generating you leads. Before we dive into a web project we like to come together with our clients so that we can plan and outline the scope of a web project. There are a lot of assets to your business that make it one of a kind, and our planning phase will help us to determine what those elements of your business are. We use the information we gather in the discovery phase of each project to come up with a strategic digital strategy based around generating ROI and channeling leads. Our team of passionate web developers and designers are here to help you get to the top of your industry and are looking to be long term committed partners, not just build you a website. The development process we use for our web projects have been crafted over several years in web development and incorporates a focus on SEO rankings without sacrificing design flow. Each member of our team has a specific focus during the web development process so that your website is built to quality in every aspect. We have been in the industry for years, and it has made us good at what we do. Unlike a lot of old, washed out marketing agencies, we have kept with the times and refined our processes as the digital age has evolved. The quality of work we put into our projects has allowed us to become long term partners with some great local businesses. We have always put our focus on the client agenda and made sure every element of our projects surpasses expectations. 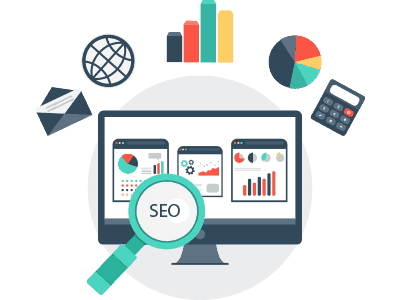 We have designed our SEO Norfolk packages as completely personalized marketing solutions that will maximize your businesses ROI. At Bryant Digital, we understand that to achieve real SEO ranking results there must be a cohesive relationship between your content, social activity, inbound links, and brand mentions. We maximize your digital marketing impact by ensuring all of your web tools are working together. We outperform all other SEO Companies because we work harder and smarter to grow your rankings every day. To top it off, every one of our SEO campaigns is contract free. Our clients stay with us because we bring them measurable results with Norfolk SEO, not because they’re trapped by a long-term contract. Our SEO Norfolk packages are the perfect solution to generating new leads and maximizing your businesses ROI. We don’t believe in “cookie-cutter” web design that won’t generate your company leads or keep users engaged. Web projects should be based around what will create leads rather than what is easiest to produce. All of our websites are designed with a marketing focus so that your website is actually doing work and not just sitting as a digital piece of paper. We incorporate all the industries top resources to develop your website and seek to exceed your expectations for the goals of your website. Call or email us today for a free no-commitment consultation. At Bryant Digital, we’re passionate about designing easy-to-manage websites that your audience can engage with, increasing the amount of leads your website generates. Our digital web projects incorporate a SEO strategy, engaging content, and a flawless design aesthetic. Our websites accomplish real business goals, and are a long term tool to both you and your clients. We are a highly collaborative team and value the input of our clients. We make sure that you are updated throughout the design and development process. At the end of our development process, you are fully aware of what was involved at each stage of development of your site. Our formula for success is simple and makes sense. Digital marketing companies in Norfolk are aware of the formula, but fail to execute it effectivly. 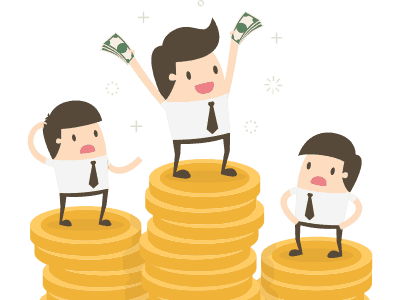 Increased Quality Traffic = Increased Quality Leads = Increased Sales. Executing this formula isn’t easy, but we have mastered it over our years in the digital marketing sphere. Success is dependent on a number of elements in the sales funnel, which is why we pay attention to every aspect that feeds into your digital marketing agenda. Only one company can rank #1 in Google for a keyword and only one company can be the market share leader. 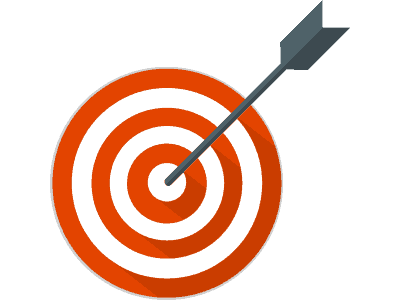 We have a refined system that is proven to rank your business higher for targeted keywords. If you rank, you get more qualified traffic. Bryant Digital will ensure your website will rank well and convert leads into sales. We are experts in Web Design Norfolk. CONNECT WITH BRYANT DIGITAL TODAY!